AnimeLab is the best way to watch anime hits and shows direct from Japan in HD. There are more than 4000 episodes available to watch for free and new shows are added every week. 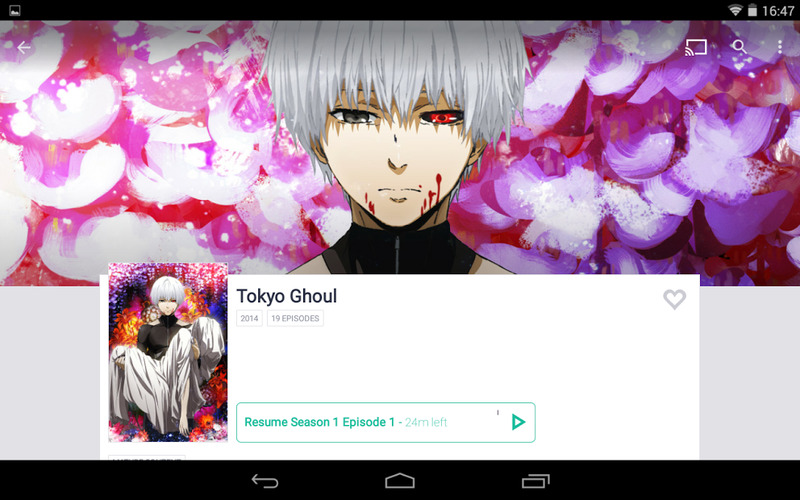 You can watch shows like: One-Punch Man, Naruto & Naruto Shippuden, Tokyo Ghoul, Fairy Tail and many more. Stream them in multiple bitrates and resolutions. Choose between Japanese or English dubs. 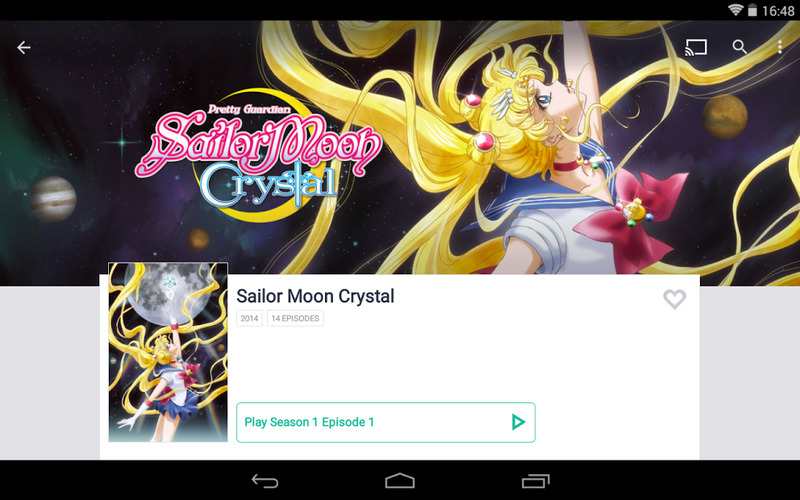 You can watch those episodes as many times you want, whenever you want and wherever with your Chromecast device! Note: By now, only available into Australia and New Zealand territory. Use our little trick to watch it from anywhere.